As a Sony registered Member, we work closely with our clients to understand their security needs, and are able to supply and fit a wide range of CCTV security cameras Anolog or IP system for both home and commercial requirements. With years of experience of supplying and installing CCTV security cameras and Access control inside M25 we can ensure a peace of mind and security for our clients in London and surrounding areas. Whether you need to protect your home or business we are able to supply and fit a CCTV system to suit your budget. If you have a Anolog system and wish to replace it with an IP system we would be happy to discuss it in details. 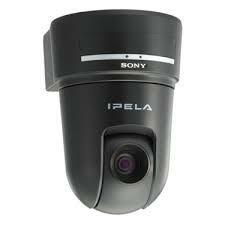 We have a great range of IP system to provide you all with reasonable budget.